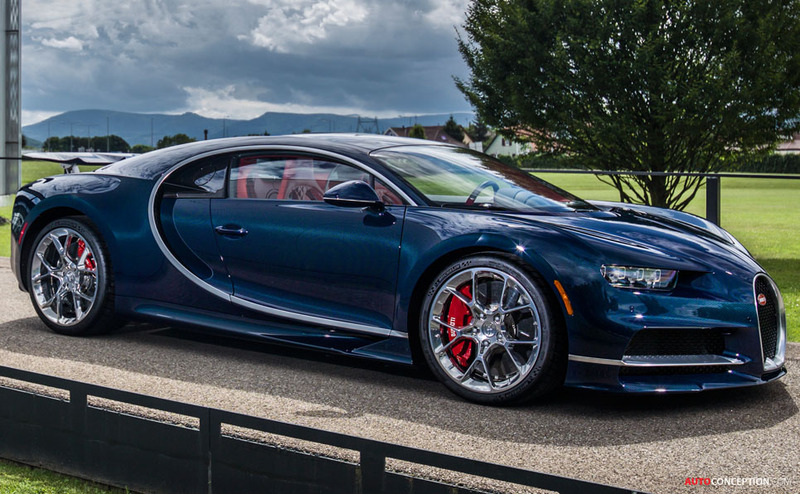 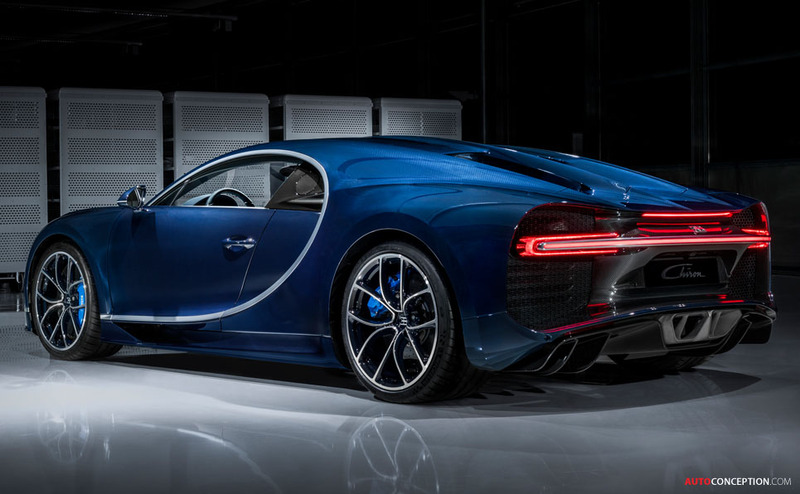 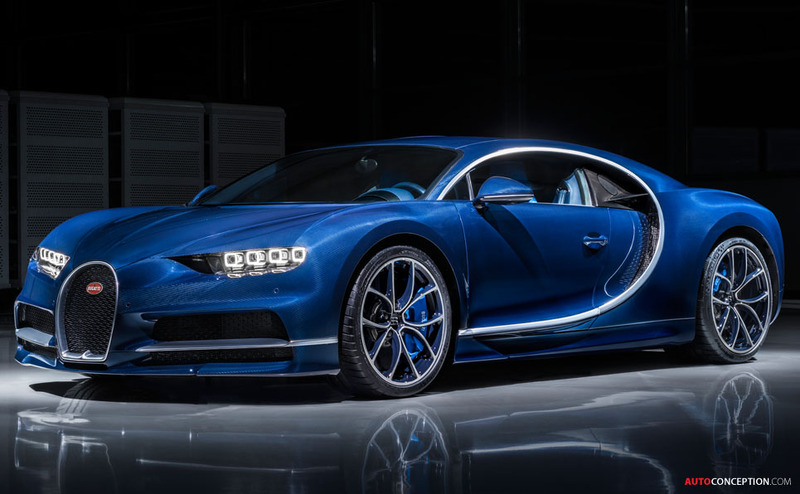 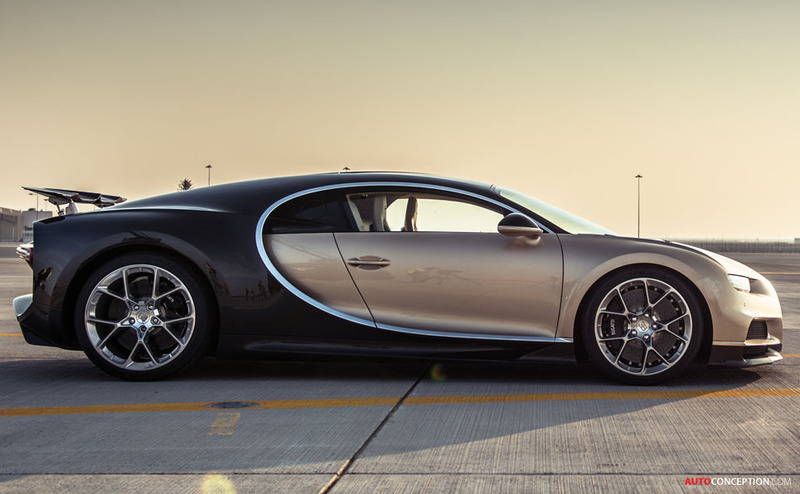 The Bugatti Chiron has come out on top as the winner in the “Exterior Premium Brand – Luxury” category at this year’s Automotive Brand Contest. 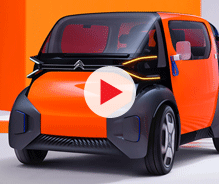 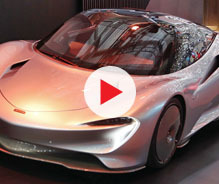 Organised each year by the German Design Council, the awards ceremony honours outstanding product and communication design in the automotive industry. 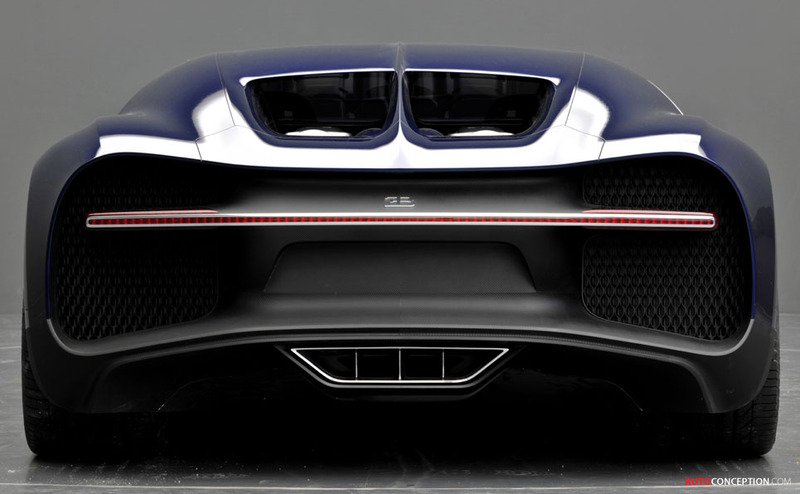 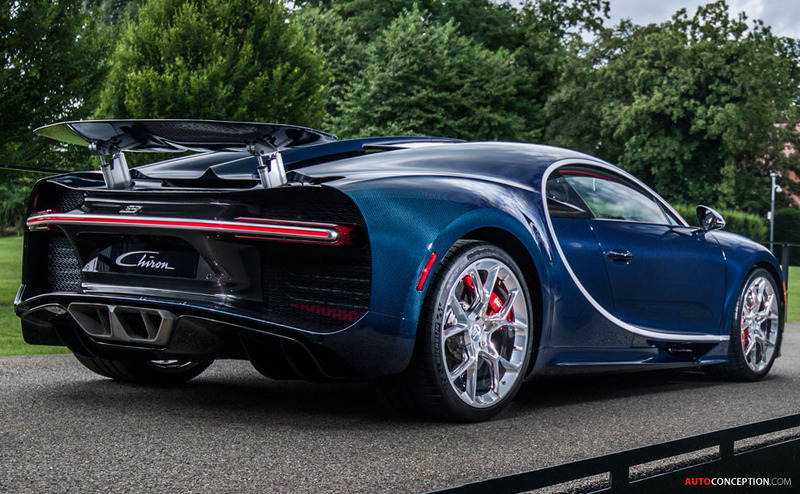 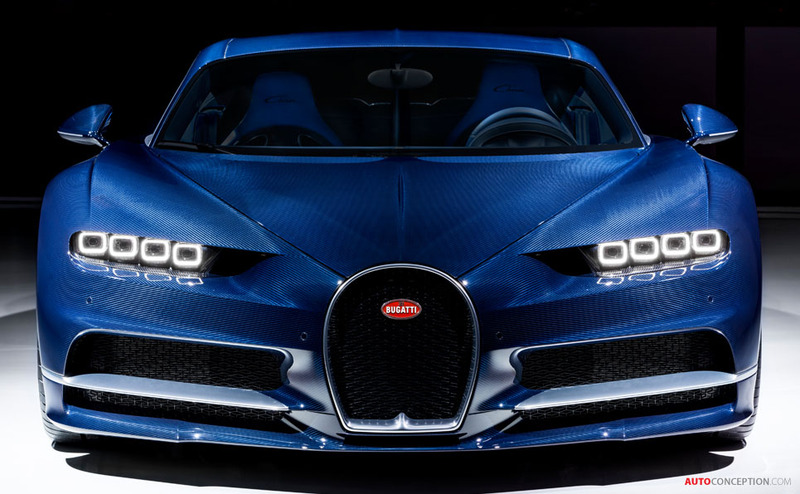 “The stylistic challenge posed for us designers by the tension between Bugatti’s traditional brand DNA and the need to adapt the exterior design of the car to the technical requirements of this ultimate 1479 bhp super sports car was enormous,” added Bugatti design boss, Achim Anscheidt. 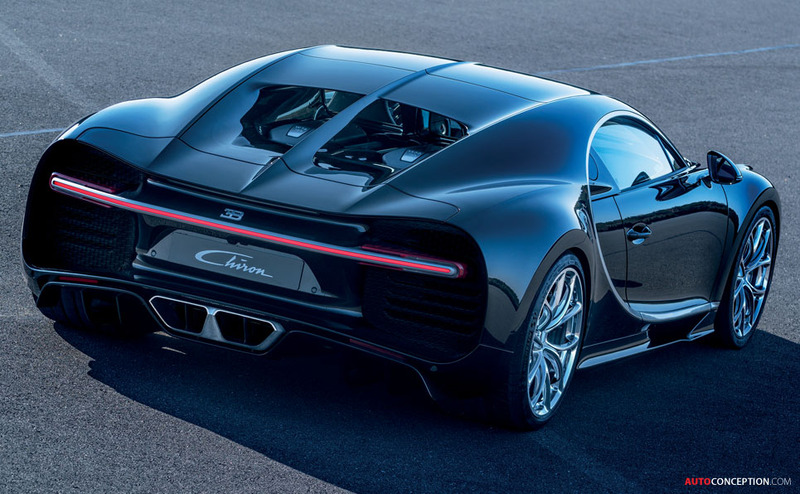 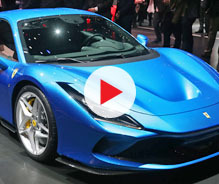 The quad-turbocharged hypercar, which made its world debut at the Geneva motor show back in March this year, is set to become the fastest production car ever made, with Bugatti claiming a top speed of 261 mph and 0-60 mph time of just 2.3-seconds. 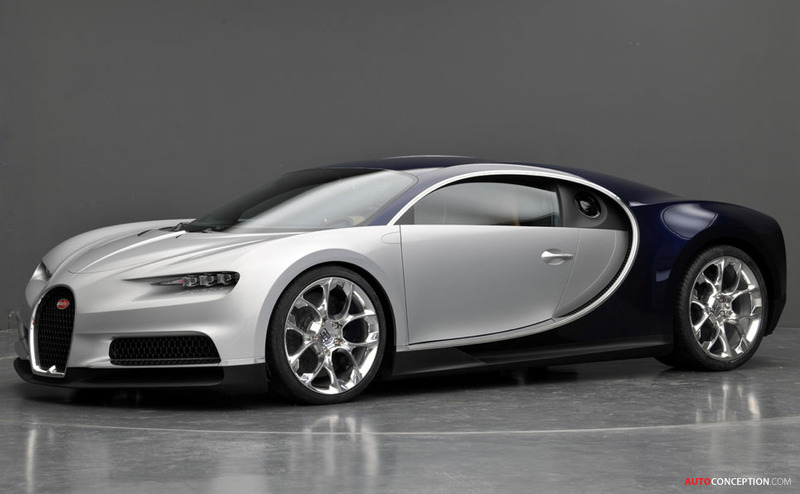 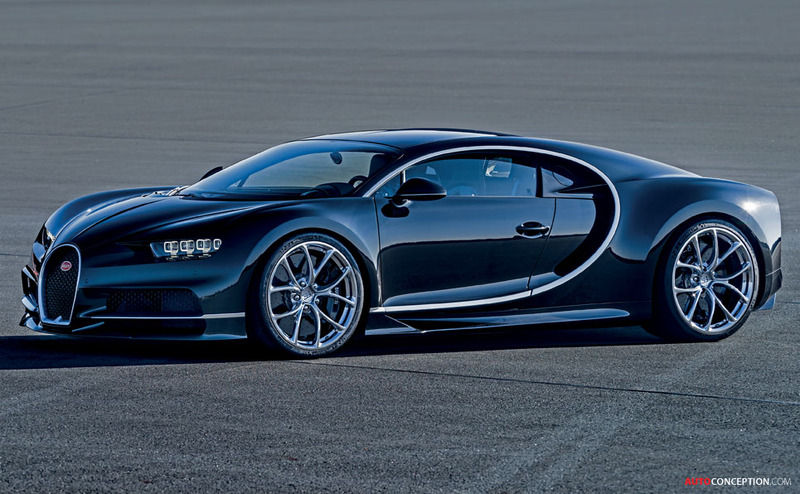 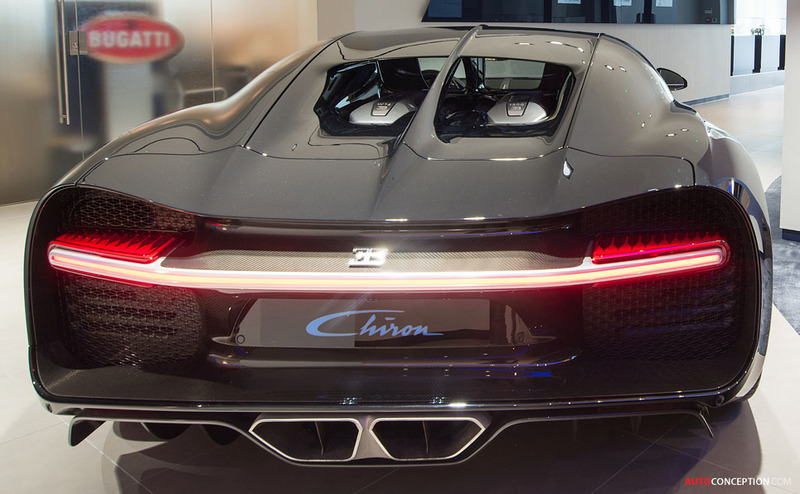 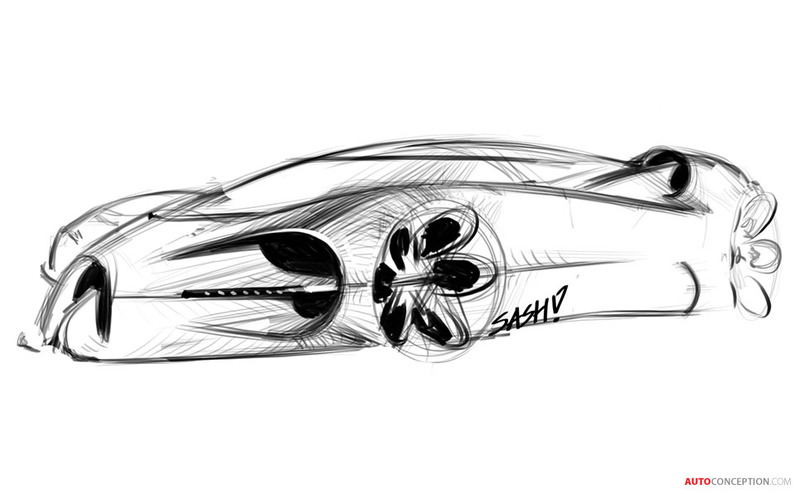 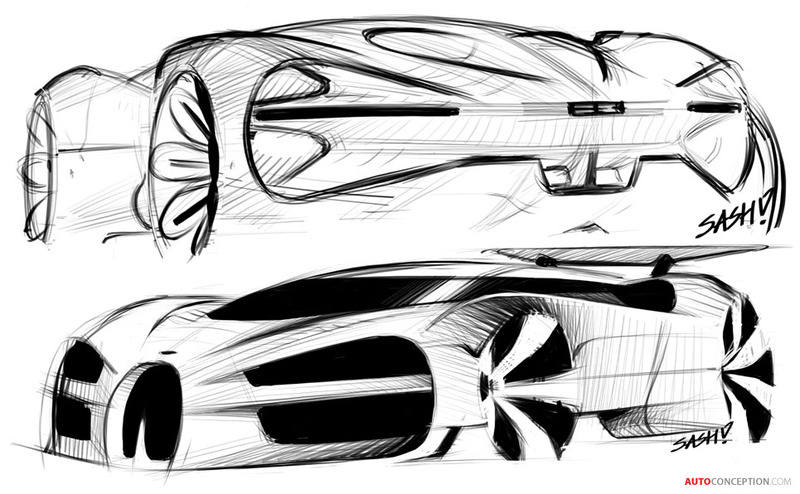 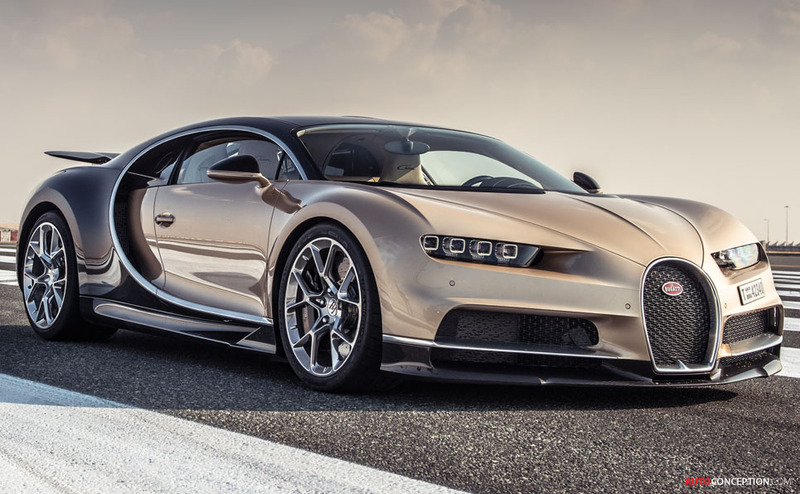 The eight-litre, W16-engine monster costs around £1.9m, and is a replacement for the not exactly slow Veyron 16.4. 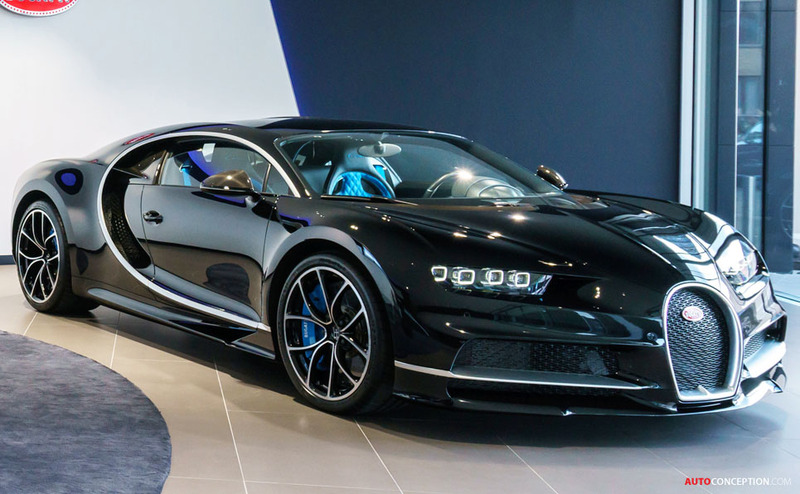 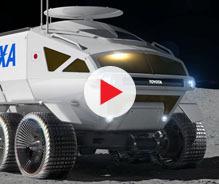 Just 360 are set to be built.